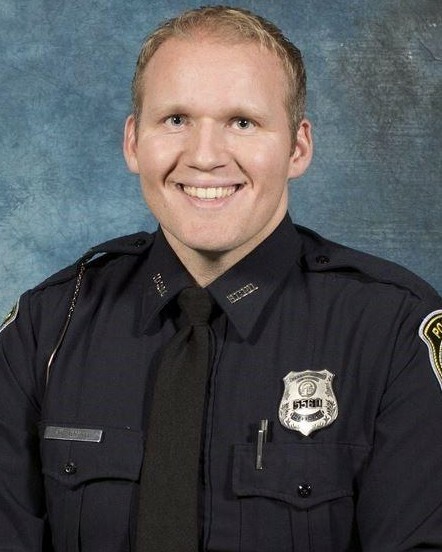 Police Officer Michael Smith succumbed to a gunshot wound sustained on December 6th, 2018, while struggling with a suspect at a dentist's office at 378 Jonesboro Road in McDonough. The office staff had called police after the man entered the business and started to create a disturbance. Upon Officer Smith's arrival, the man became combative resulting in Officer Smith deploying his Taser. The Taser was ineffective and the man began to struggle with Officer Smith while attempting to disarm him of his service weapon. As Officer Smith struggled to retain control of his weapon it discharged a single round, killing the man and striking Officer Smith in the face. 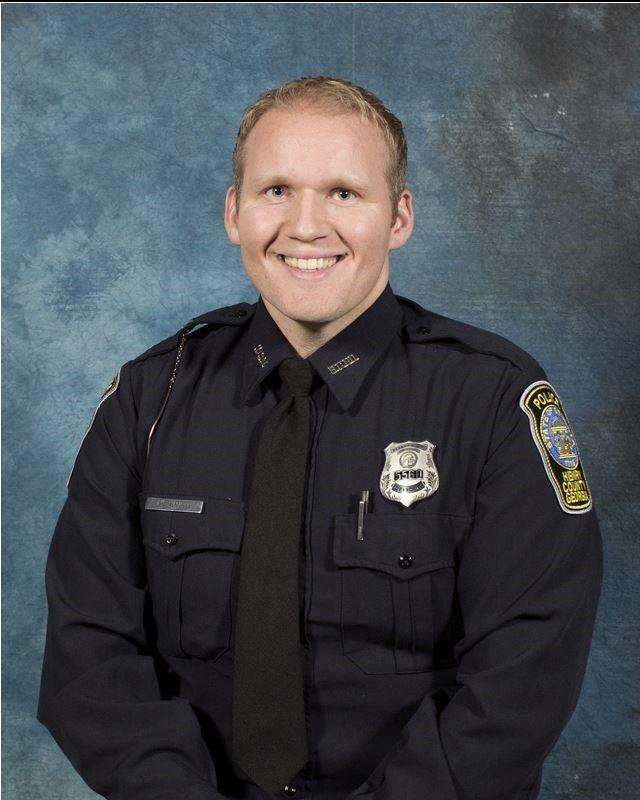 Officer Smith was transported to Grady Memorial Hospital where he underwent emergency surgery. He was later transferred to Piedmont Hospital for rehabilitation but suffered complications and died on December 28th, 2018. Officer Smith had served with the Henry County Police Department for seven years. He is survived by his wife and 3-year-old son.